One option for overnight lodging at the festival event is your group’s stay at Beaver Village Condominiums- offering full kitchens, living rooms, fireplaces, cable TV, wifi and more. 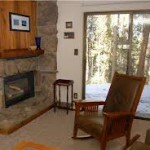 Most of these condos sleep 6+ persons within multiple bedrooms for convenient adult chaperoning if desired. Beaver Village has an indoor swimming pool and hot tubs within its main building for your group’s evening enjoyment. 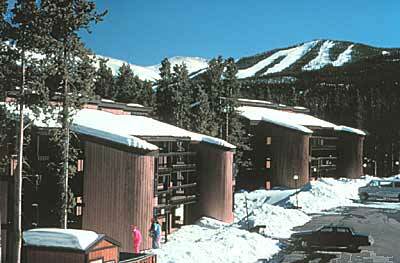 Beaver Village Condos are located very near the heart of downtown Winter Park (the town). Walk to nearby restaurants, shopping and more. 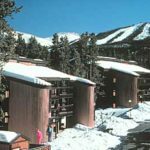 Or catch the free ski shuttle bus outside of your condo for your comfortable transport to these same places, grocery store, and the Winter Park Ski Resort. These ski shuttle buses stop approximately every 20-30 minutes throughout the day. Groups who stay in these condos usually prepare all or some of their own meals within the condo unit kitchens. Two large supermarkets provide close proximity for grocery shopping. Full service restaurants and fast food businesses are available throughout the area for any meals you may choose.